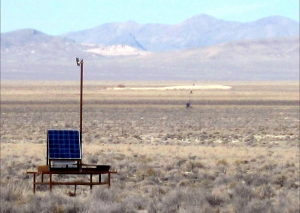 The researchers brought in lightning experts from the Langmuir Laboratory for Atmospheric Research at New Mexico Tech to help study the lightning in more detail. 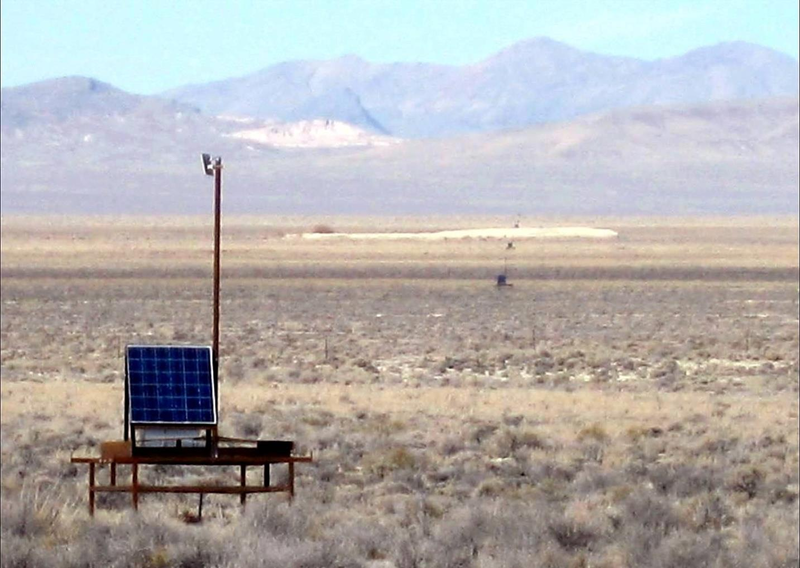 They installed a nine-station Lightning Mapping Array developed by the group, which produces 3-D images of radio-frequency radiation that lightning emits inside a storm. In 2014, they installed an additional instrument in the center of the array, called a “slow antenna”, that records changes in the storm’s electric charge caused by the lightning discharge.